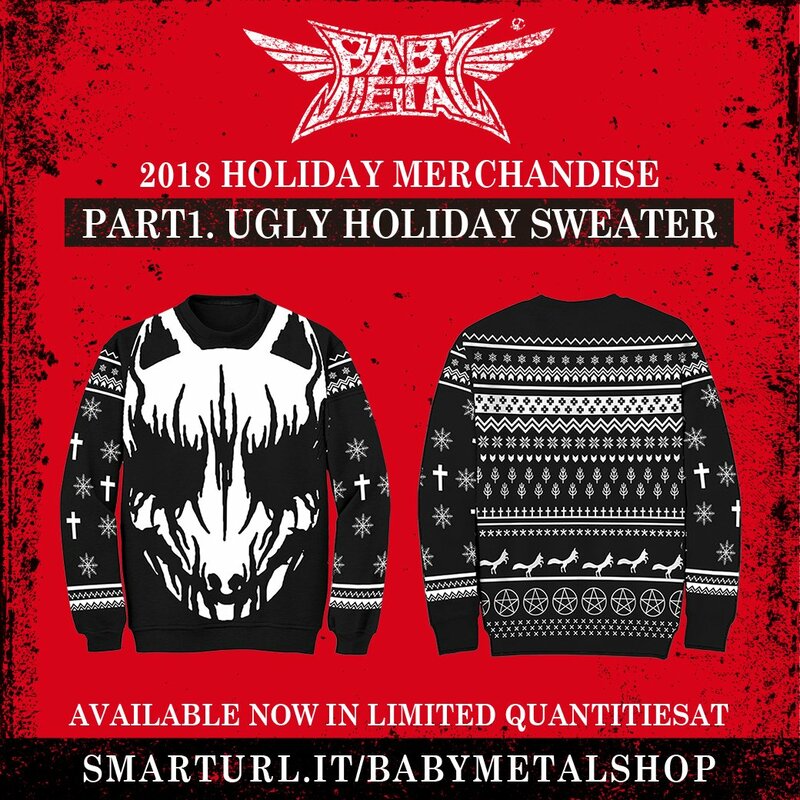 BABYMETAL 2018 Holiday Merchandise Part.1 “UGLY HOLIDAY SWEATER” available now in limited quantities at official US/UK online store. 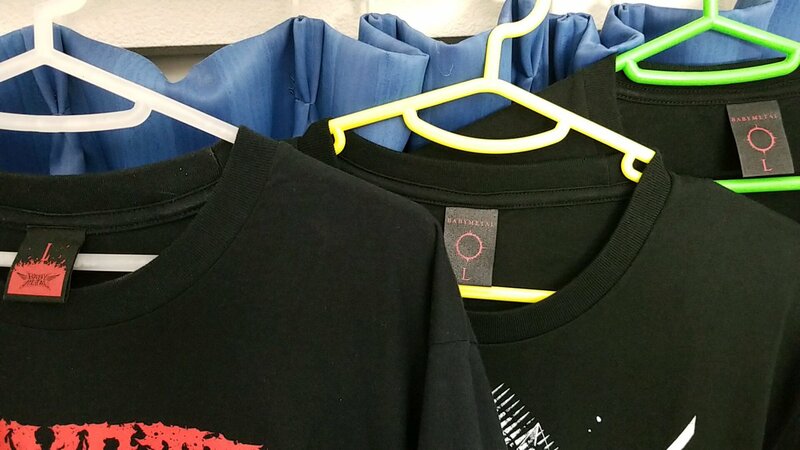 Why can’t I find it ? Now waiting for PART 2. I didn't need any sleep this week. nope.